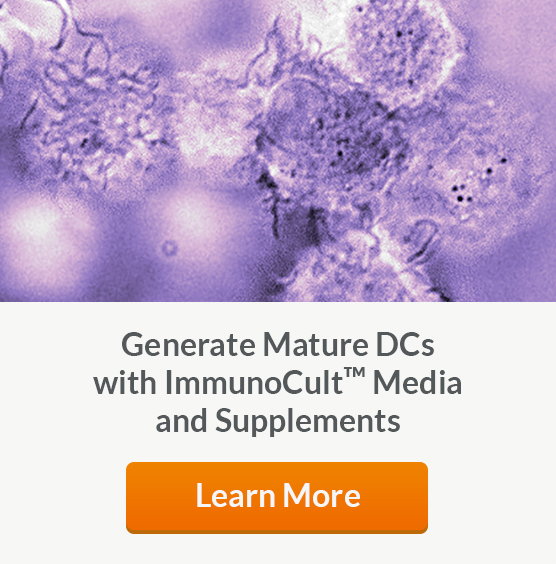 Dendritic cells (DCs) play a major role in skewing the type of immune response that is induced to promote immunity or tolerance. 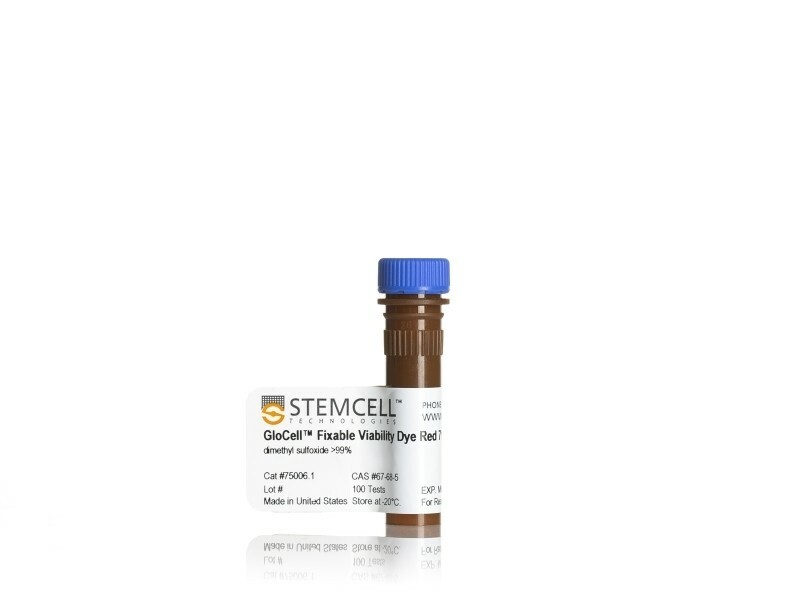 See MoreAs an example, by secreting different cytokine patterns, DCs may induce the generation of effector T cells or regulatory T cells (Tregs). 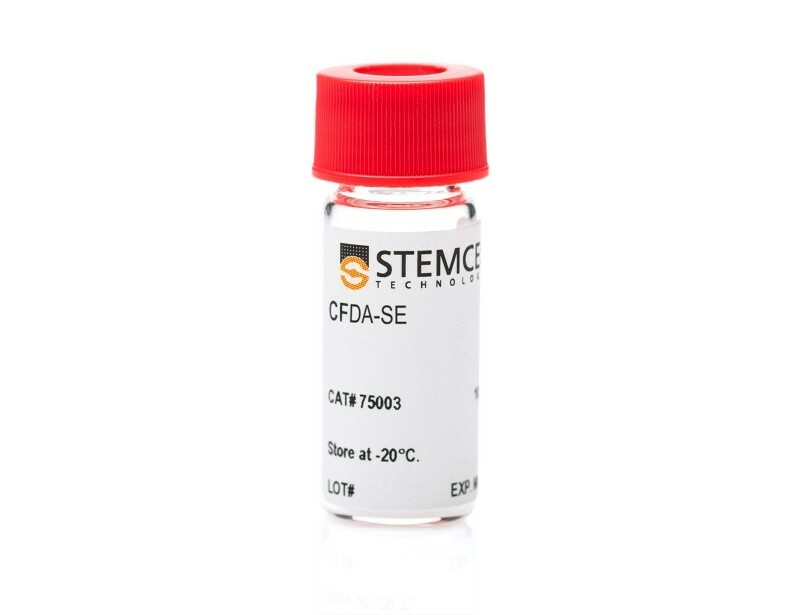 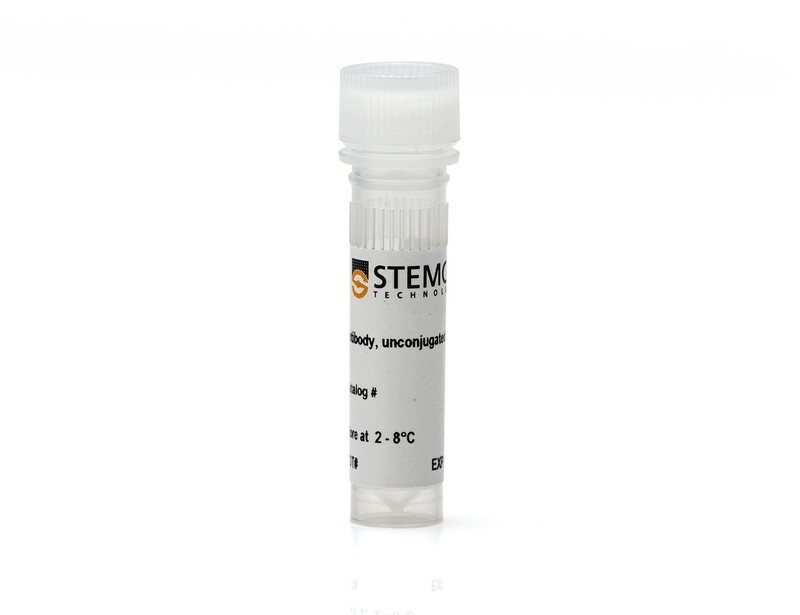 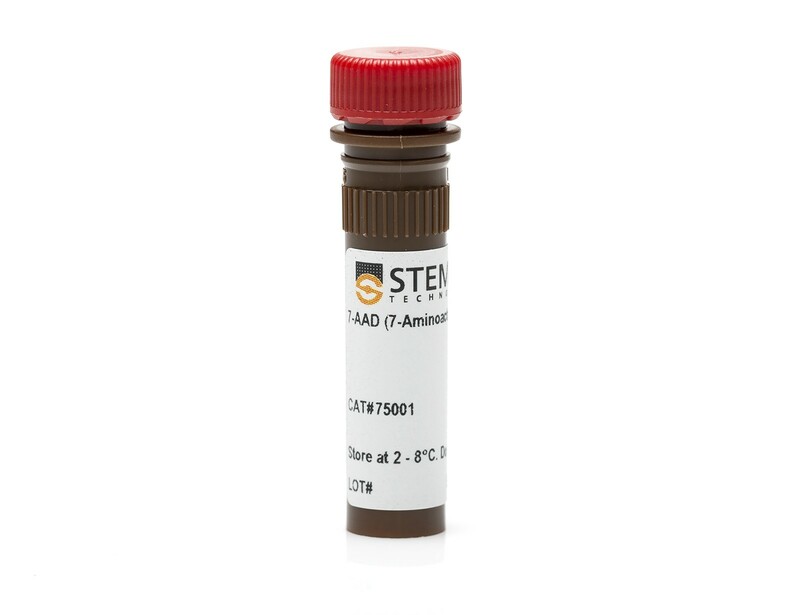 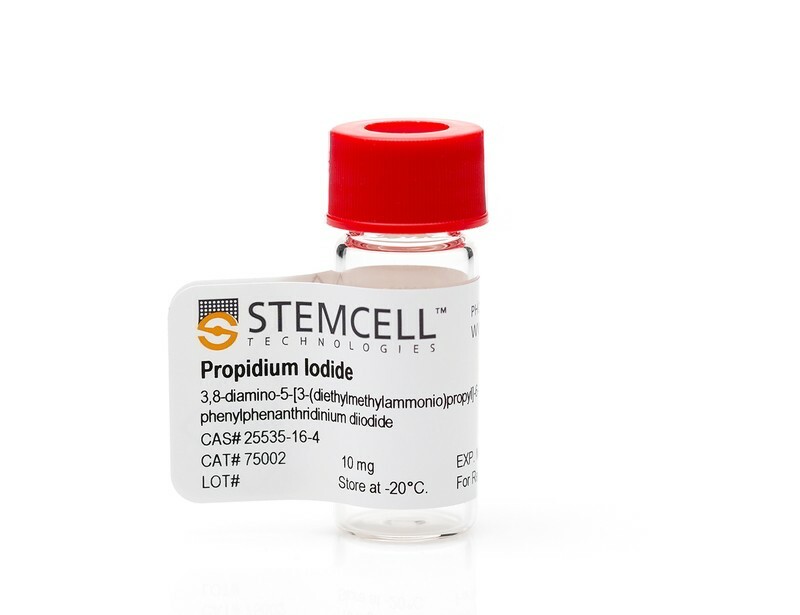 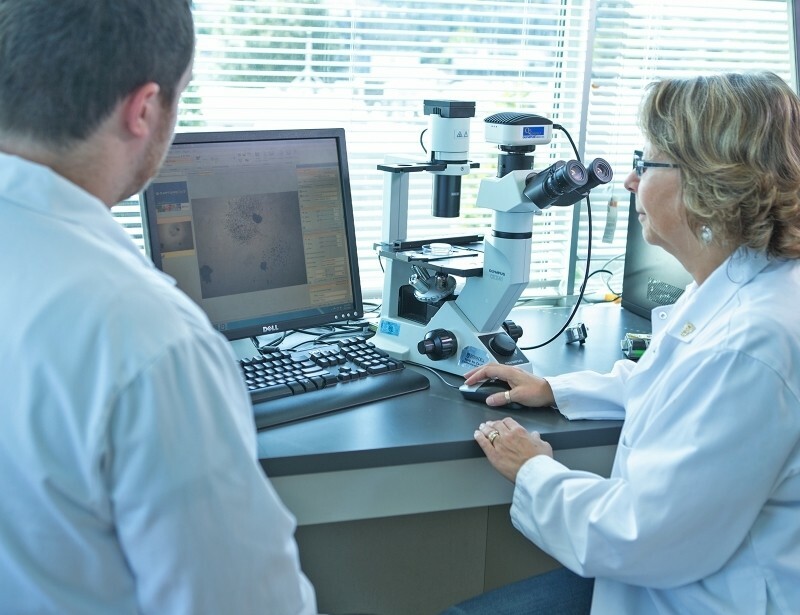 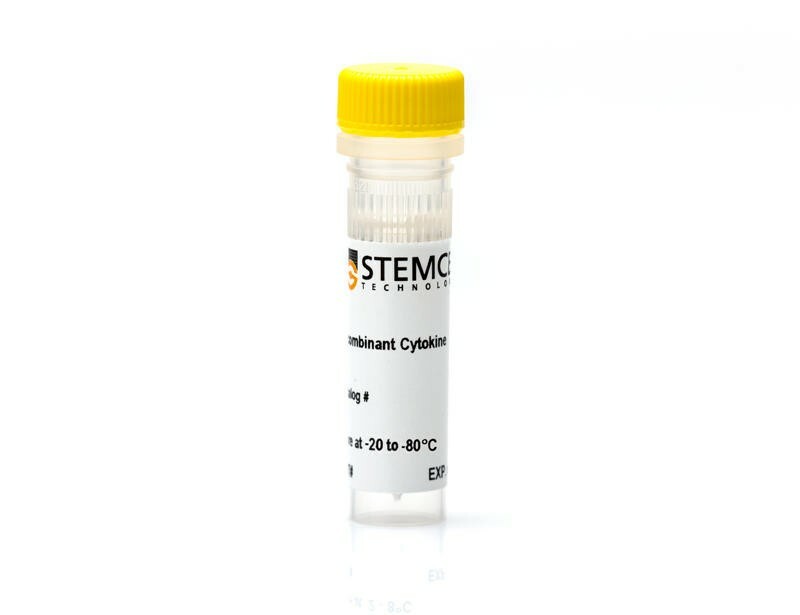 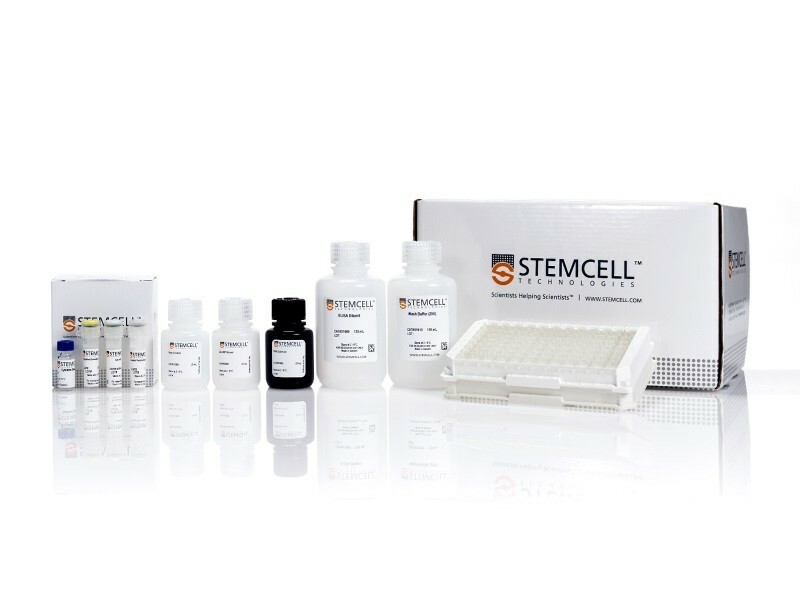 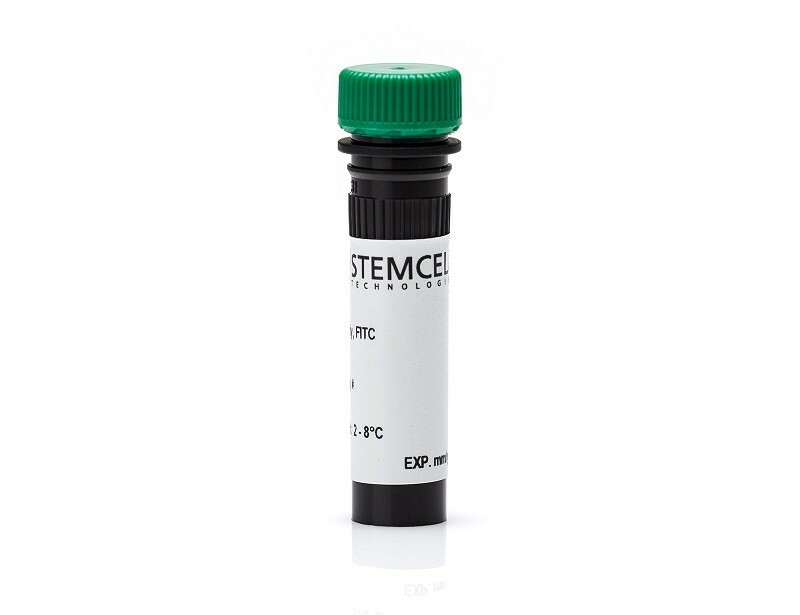 To study and analyze DCs by flow cytometry or microscopy choose from our wide selection of antibodies.